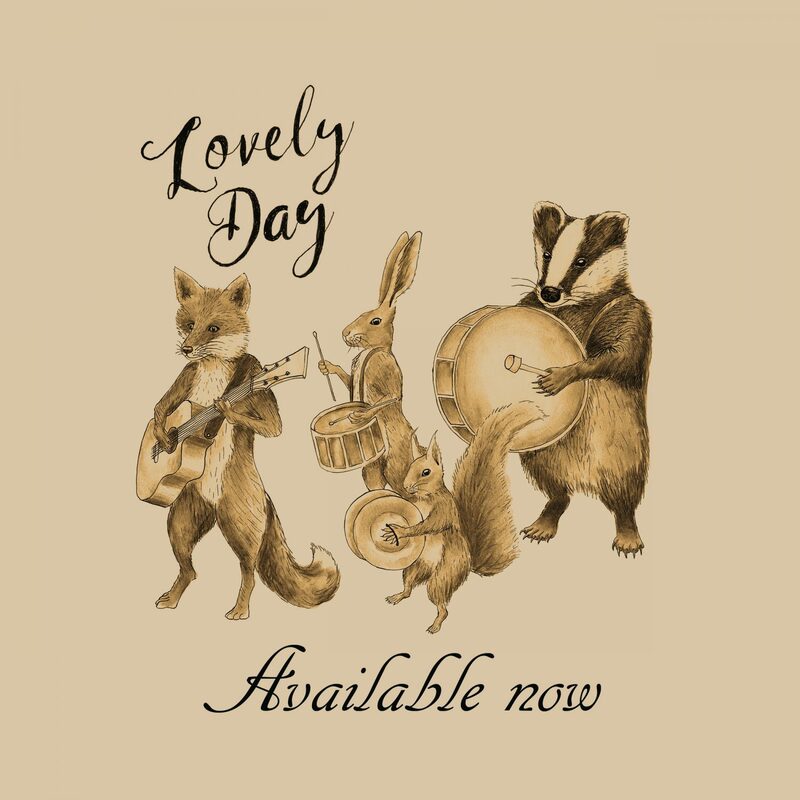 You can get your copy of ‘Lovely Day’ as a digital download from all the usual online stores, as well as direct from me. 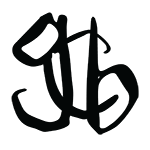 You can find all the links and related prices below. I hope you’ve enjoyed listening to the song, and watching the video (if you’ve not seen it then follow this link). We’ve almost finished recording the album now so there will be more new musical goodies for you all soon. There’s so many special things for us to celebrate.